Sometimes when we are thirsty, it can feel like hunger. 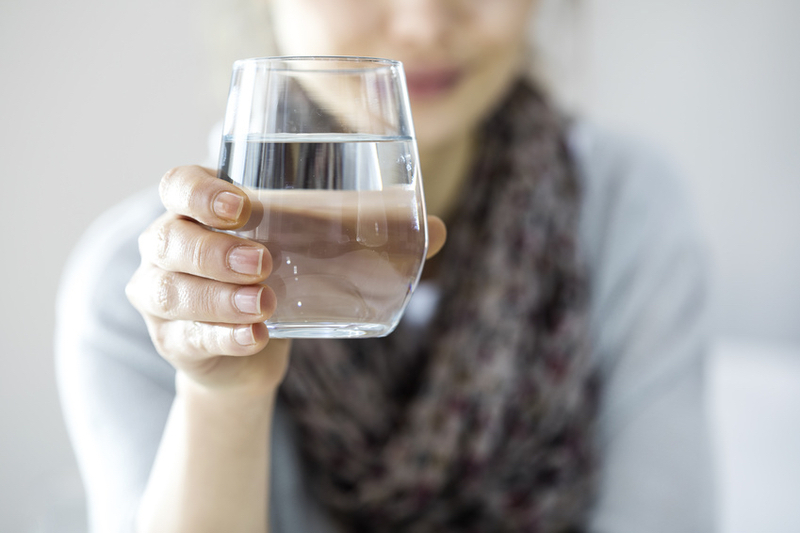 The result is that we eat, when really our body needs water. This can lead to overeating and weight gain. So how can you stop this from happening to you? Whenever you feel hungry, drink a glass of water and wait 10 minutes. If you still feel hungry, then go and eat. If it was really thirst masquerading as hunger, you will no longer feel like eating. Eating breakfast has many excellent benefits. In particular, it has been shown to increase feelings of fullness, and reduce appetite and food cravings, thereby preventing overeating. People who eat high-protein breakfasts have also been found to eat fewer late-night snacks. Try this delicious almond butter crunch granola with Greek yogurt and berries for an excellent protein-filled start to the day. When you eat protein, it reduces the amount of hunger hormone released in your body, and stimulates the release of the hormones that tell you you are full. Protein also reduces your food cravings and your motivation to seek out food. It keeps you feeling full far longer than carbohydrates or fat. Fiber slows down the movement of food in your GI tract and provides bulk. These factors also keep you feeling full for longer. So by adding protein and fiber to every meal, you can feel full for longer and thereby stop yourself from overeating. For a list of surprisingly high-fiber foods, click here. The hunger-fullness scale is a 1 to 10 rating of how hungry you feel. One on the scale is starving, weak, dizzy, light-headed. Ten is uncomfortably full, sick, or ‘Thanksgiving full’. Ideally, you always want to stay between a 3 and a 7. Three is hungry, not yet uncomfortable, but with clear signs that you need food. Seven is full, not yet uncomfortable, but your hunger is gone. What you want to avoid is getting so hungry that you are irritable, anxious, or want to eat everything you can lay your hands on. You also want to avoid eating so much that you feel uncomfortably full. Staying between a 3 and a 7 on the scale will help you fuel your body appropriately throughout the day, and maintain good blood sugar levels without overeating. Studies show that eating while distracted increases how much we eat and leads to additional snacking later in the day. Mindful eating, on the other hand, encourages us to become aware of the physical sensations of hunger and satiety so we can work out when to eat and when to stop. To prevent overeating, make a point of stopping what you are doing every time you eat or drink, even if is only for 10 minutes. Take that time to enjoy your food and listen to your body. By being fully aware of the process of eating, your brain registers the experience and is less likely to crave snacks later. These are very helpful tips. I need to remember to drink water more often. Eating more protein definitely helps. I was really hungry when I was subbing, so I started bringing a protein nut mix. I just had a handful when I was hungry, and it made a big difference in my energy level too. I’m also going to pin this to share with my audience. 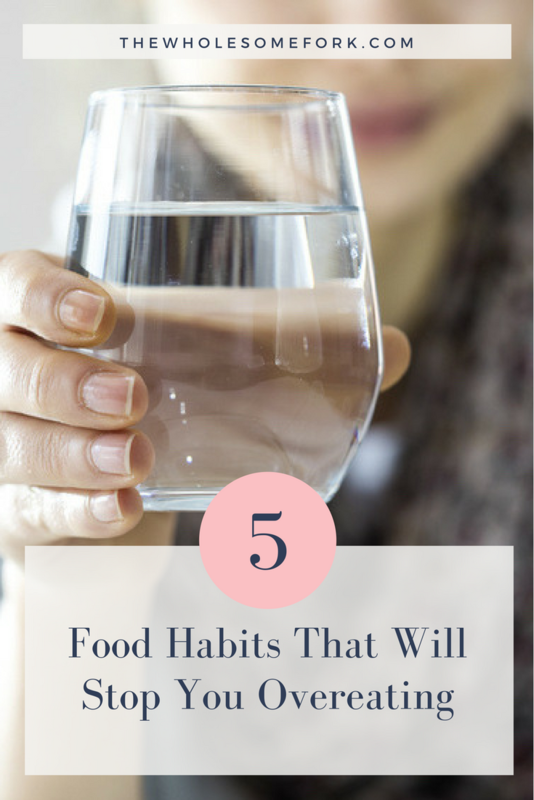 Intuitive eating has always been a struggle of mine, but these tips are incredibly helpful. I drink loads of water, but need to remember to add more protein and fiber to my meals throughout the day. I always have a hard time eating mindfully. I need to be reading or watching something when I am eating alone. O should try harder.